Born in Hong Kong, grew up and educated in the US. He received his undergraduate degree in Biology from the University of Central Florida and doctorate degree in Chiropractic from Life University. 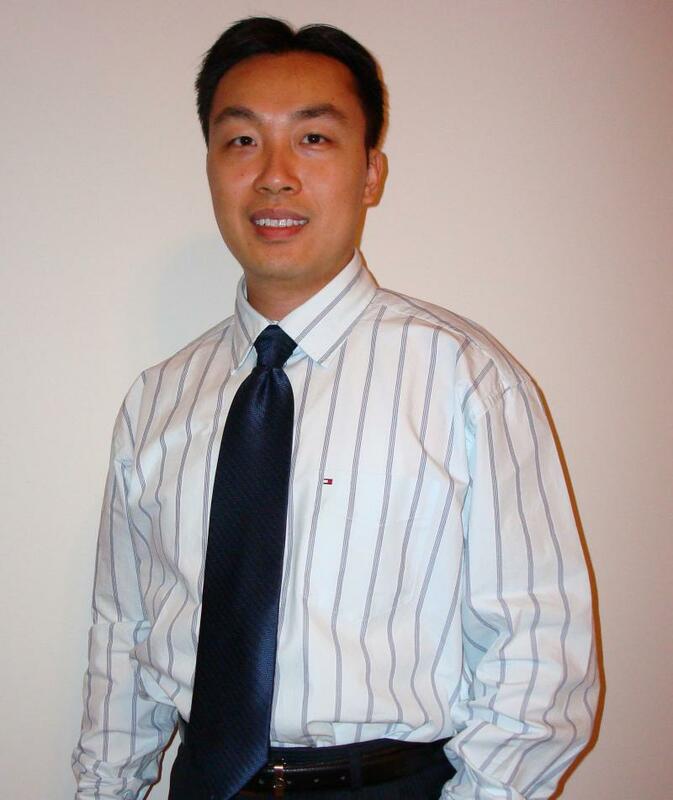 Dr. Hui was the first student to complete his internship in China in the history of chiropractic. He also became Life University's clinic faculty and clinic director in China.